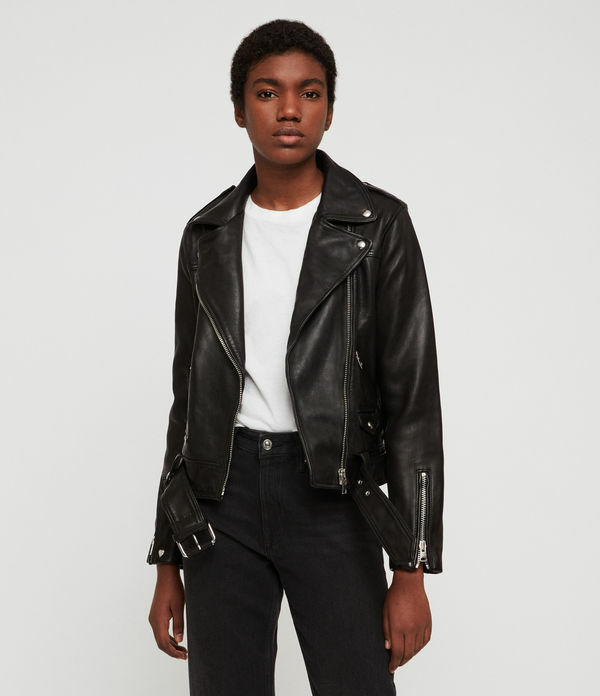 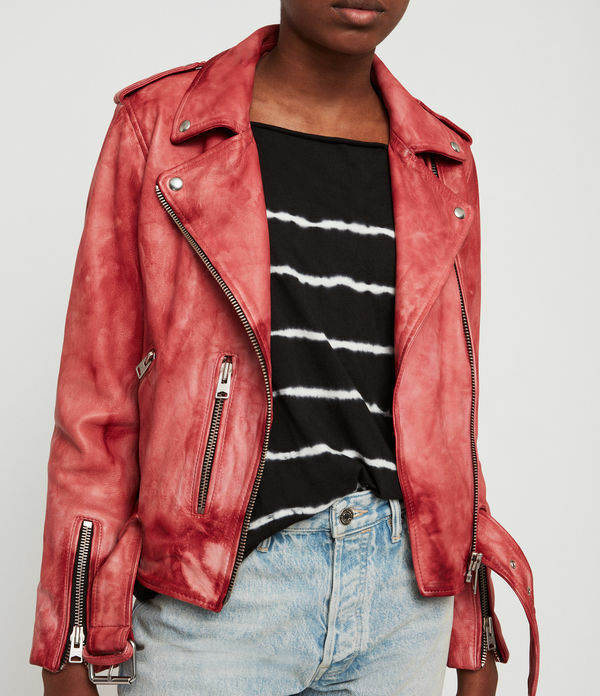 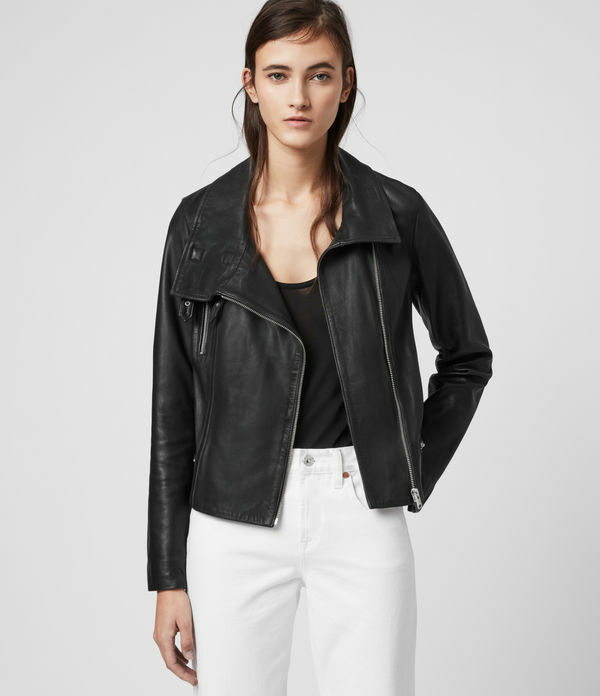 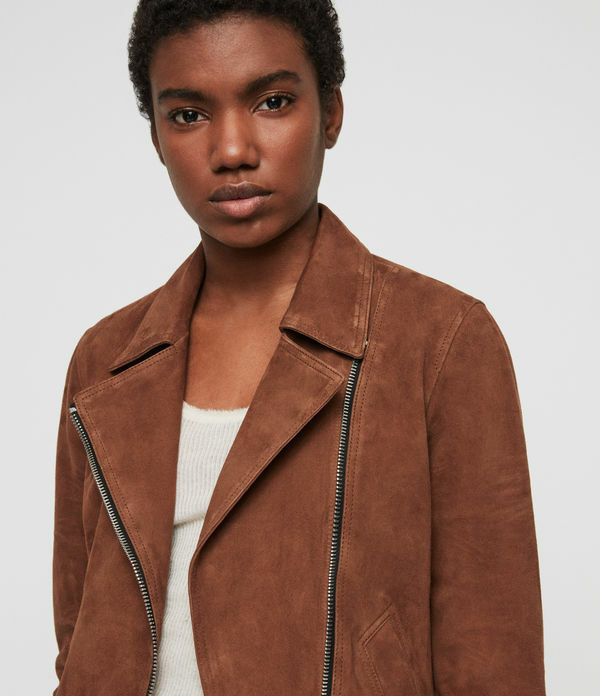 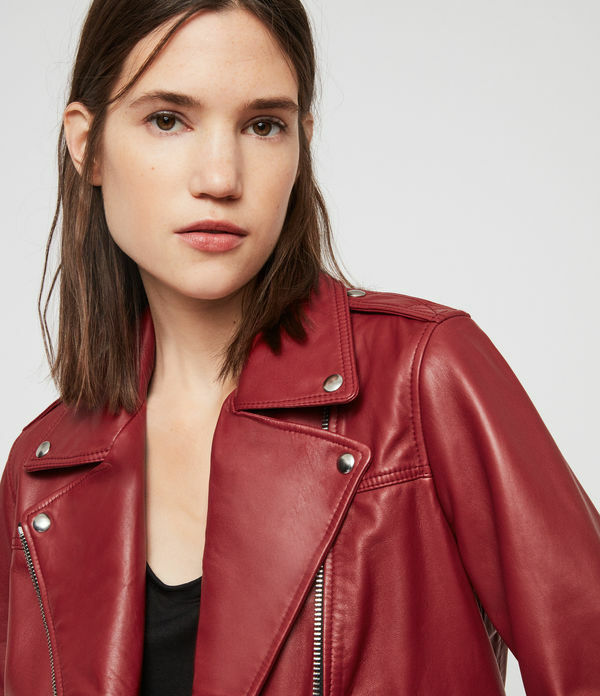 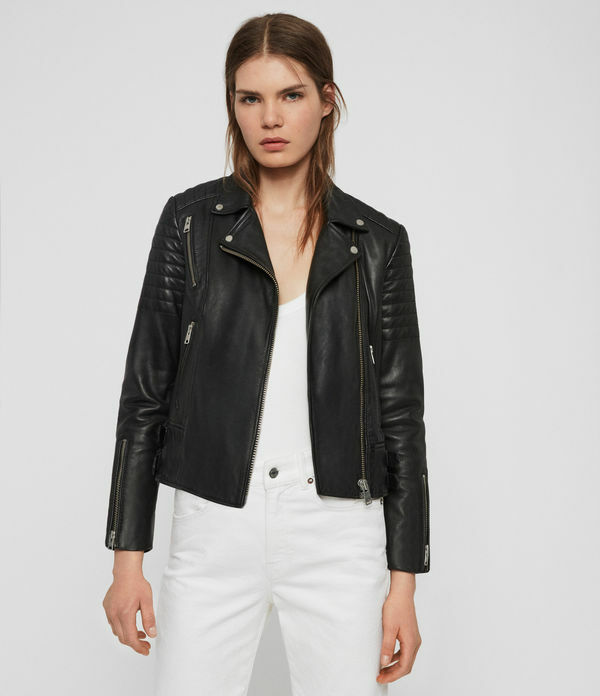 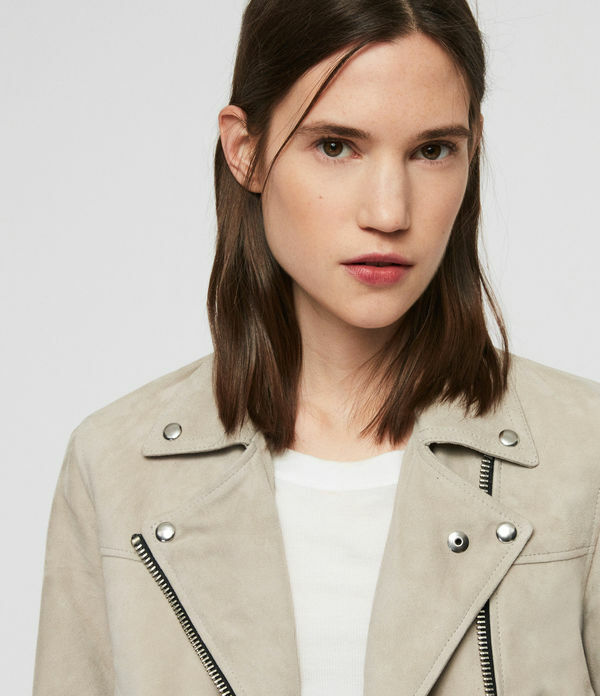 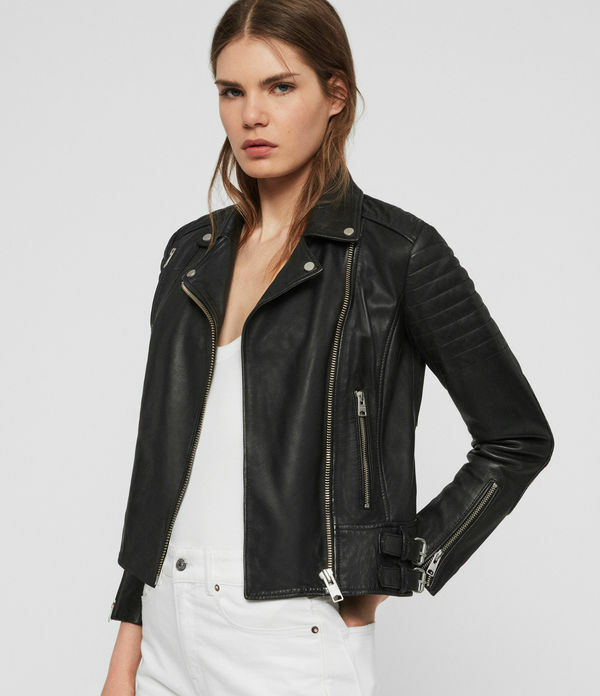 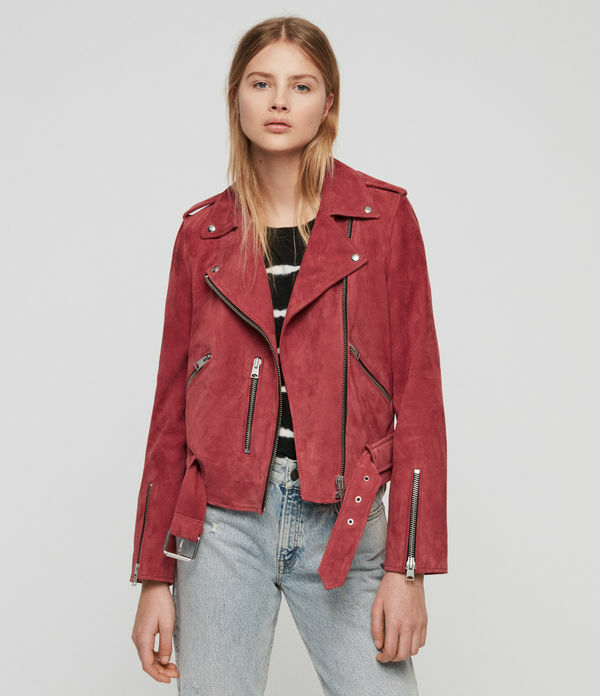 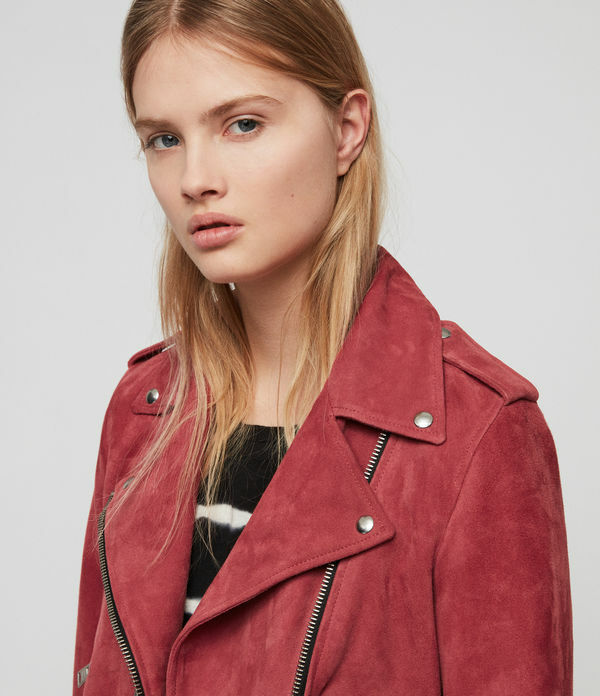 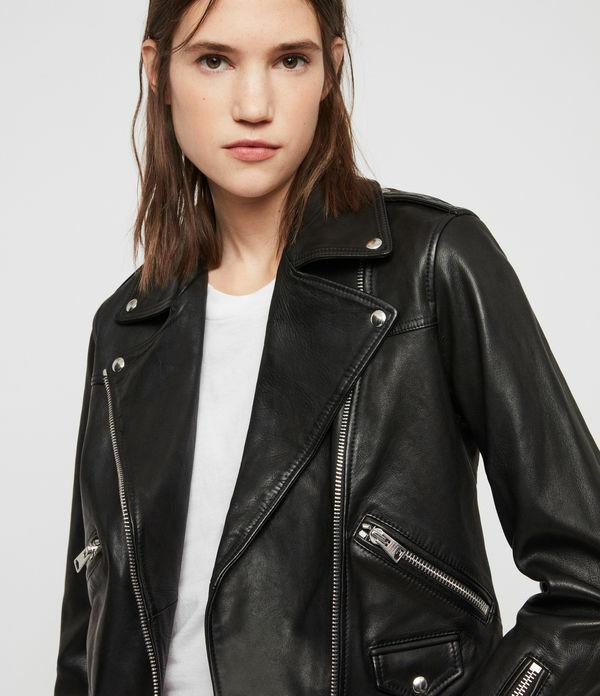 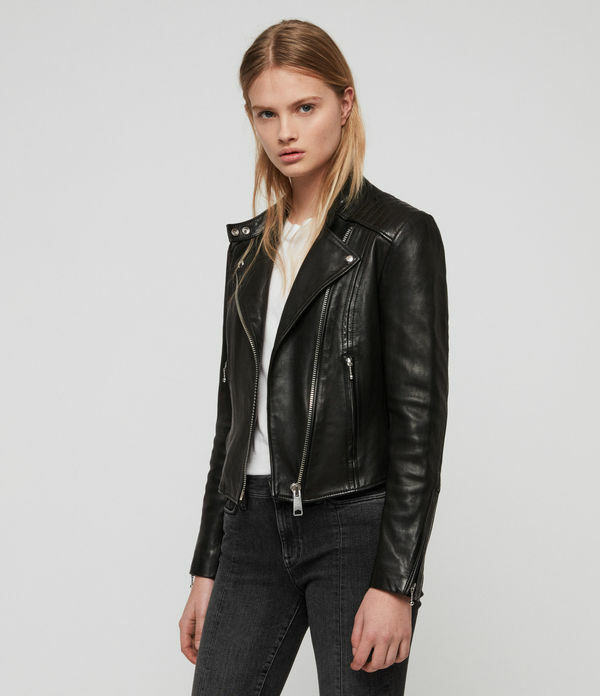 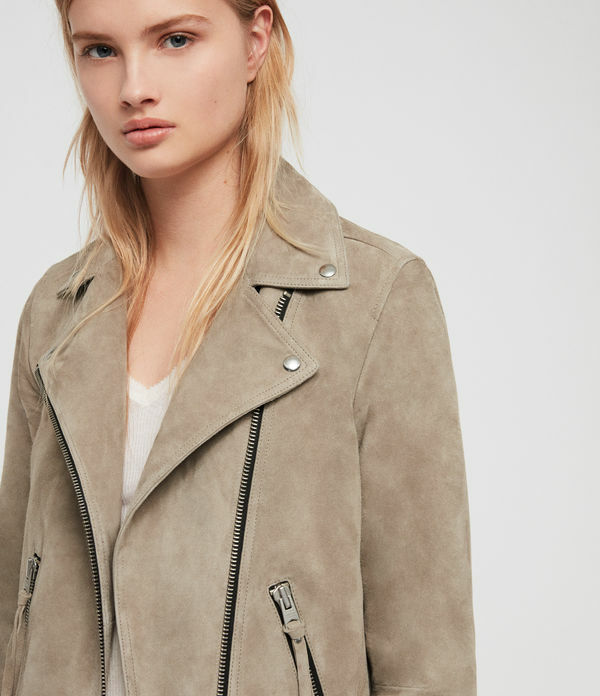 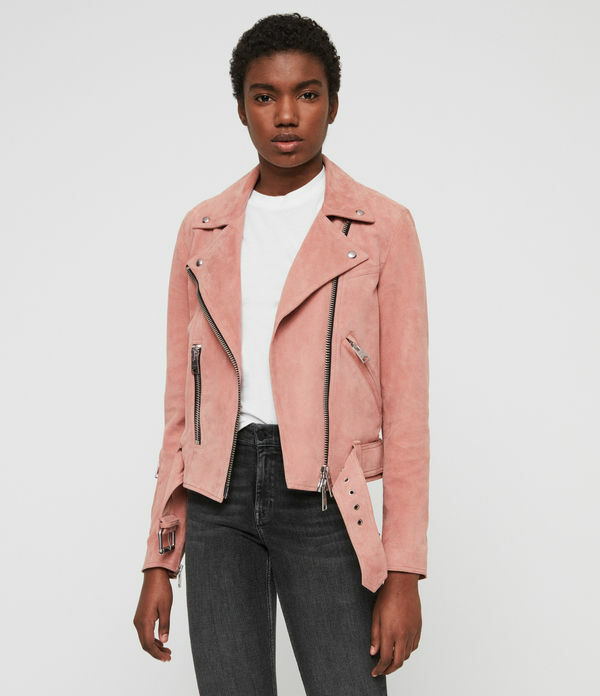 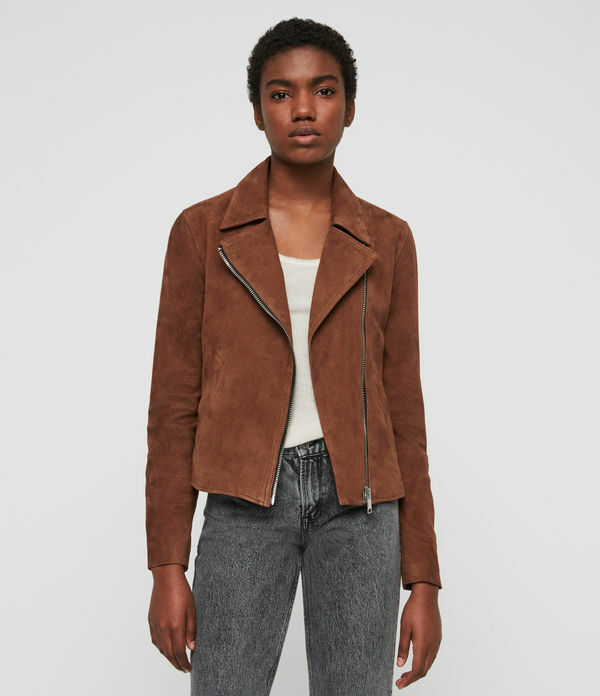 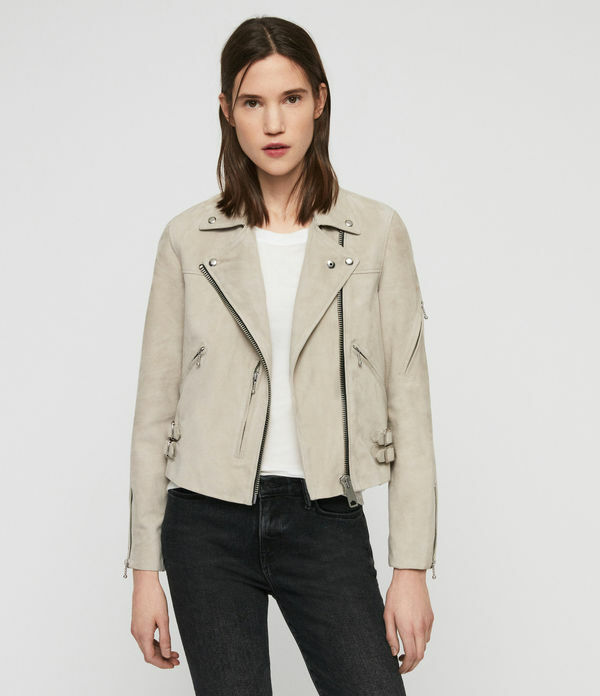 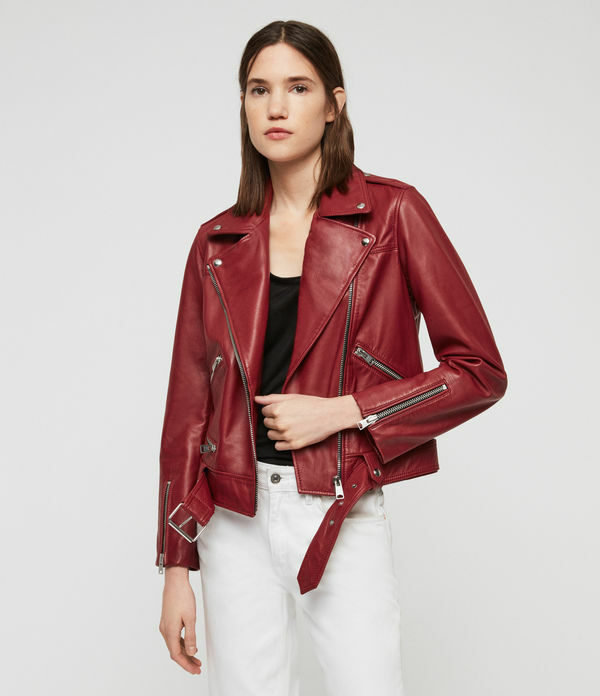 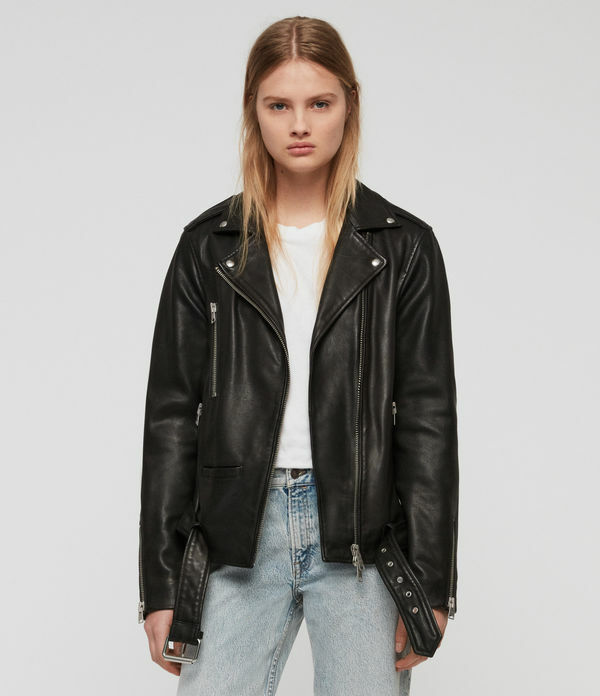 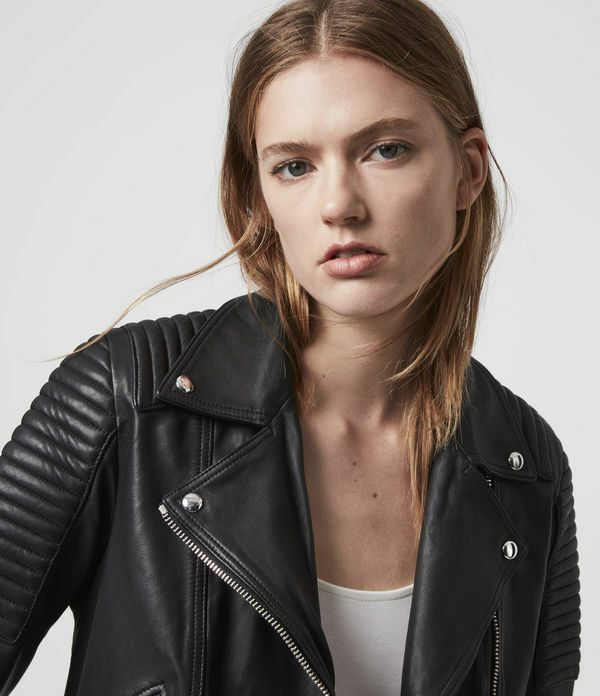 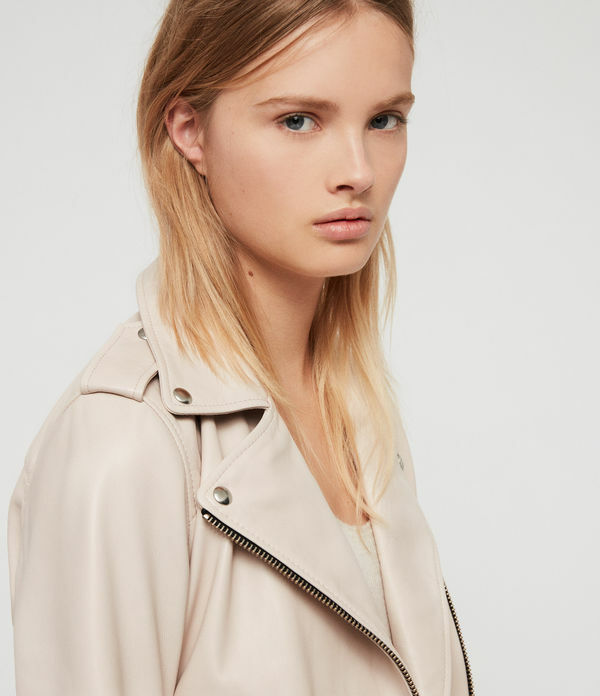 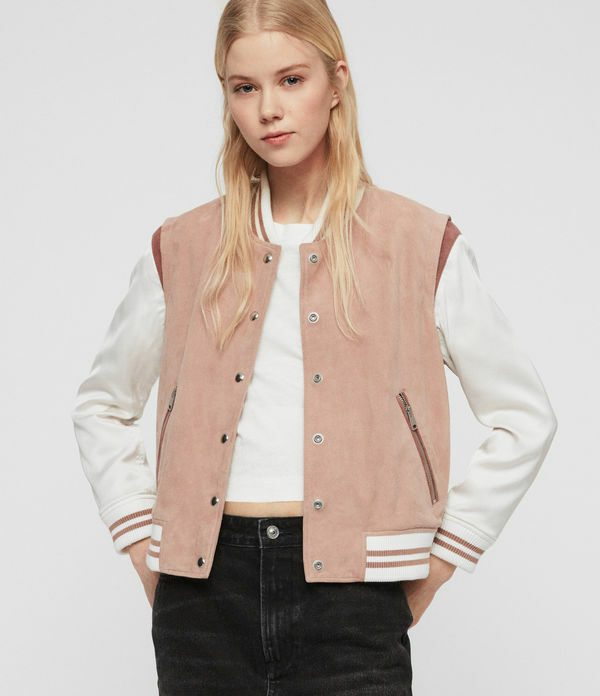 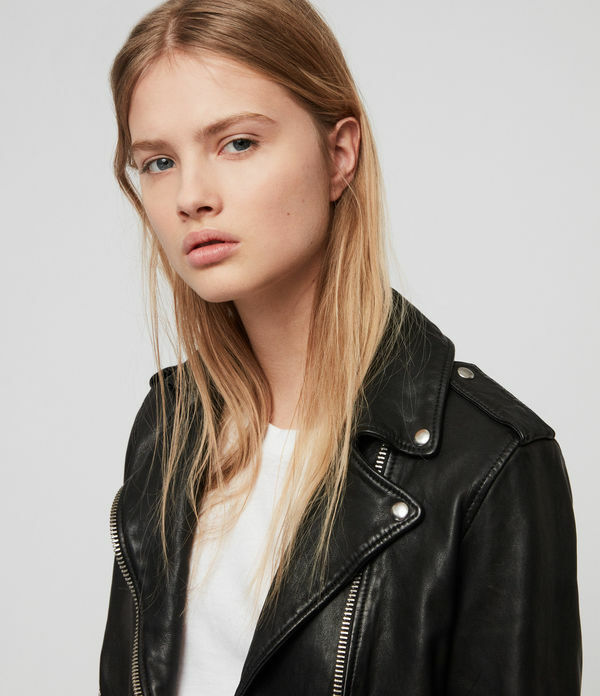 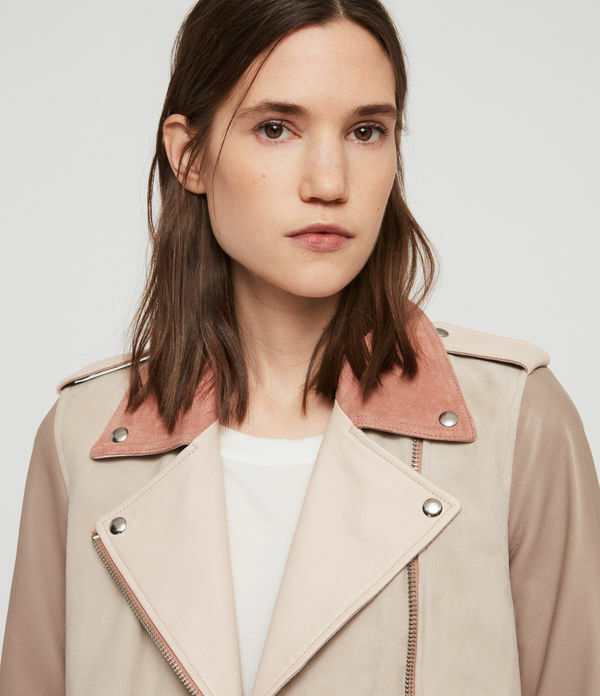 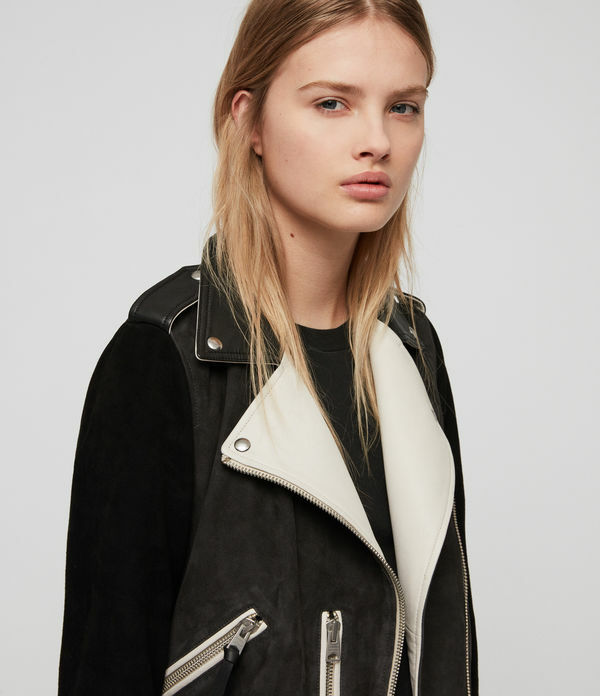 ALLSAINTS CA: Women's Leather Jackets, Shop Now. 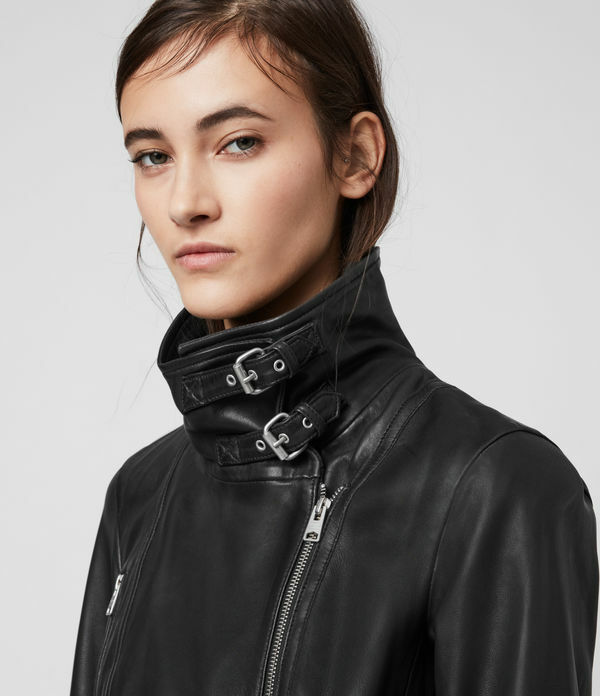 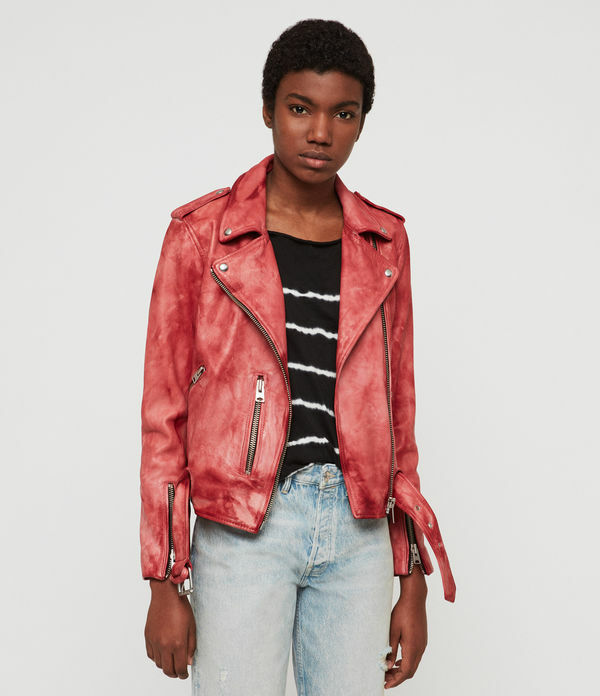 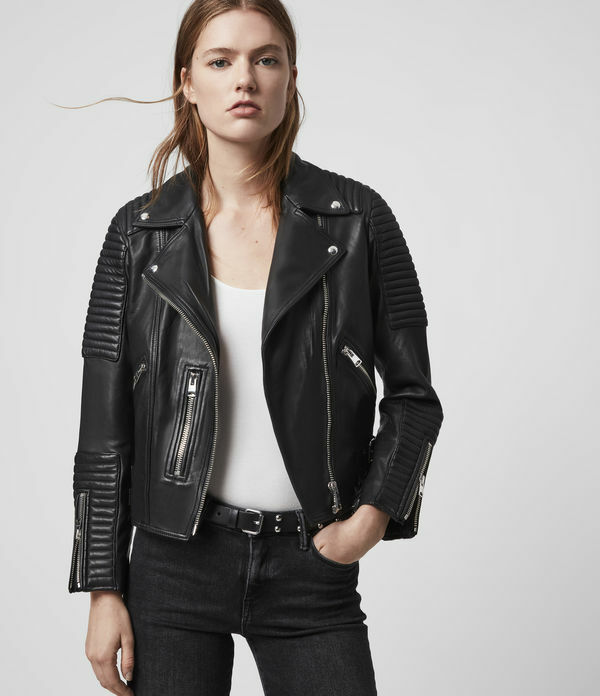 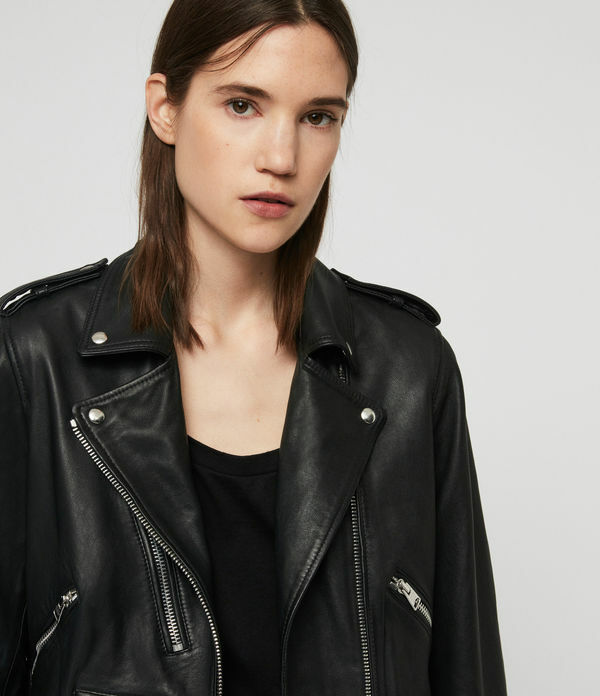 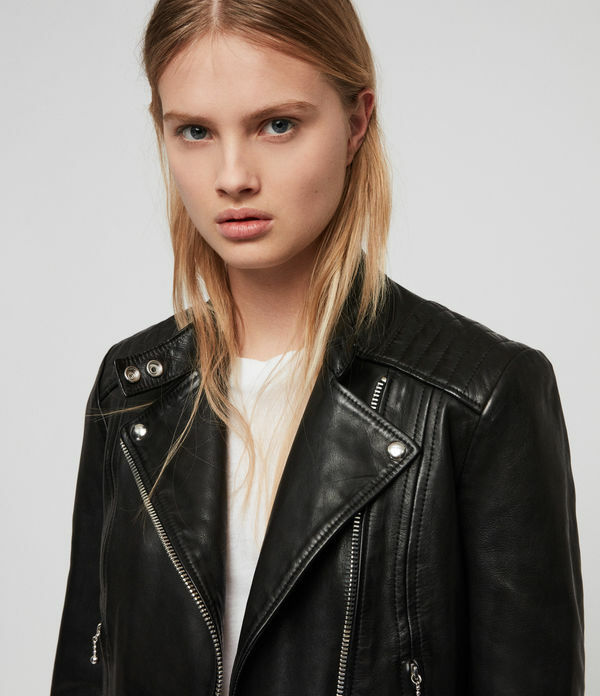 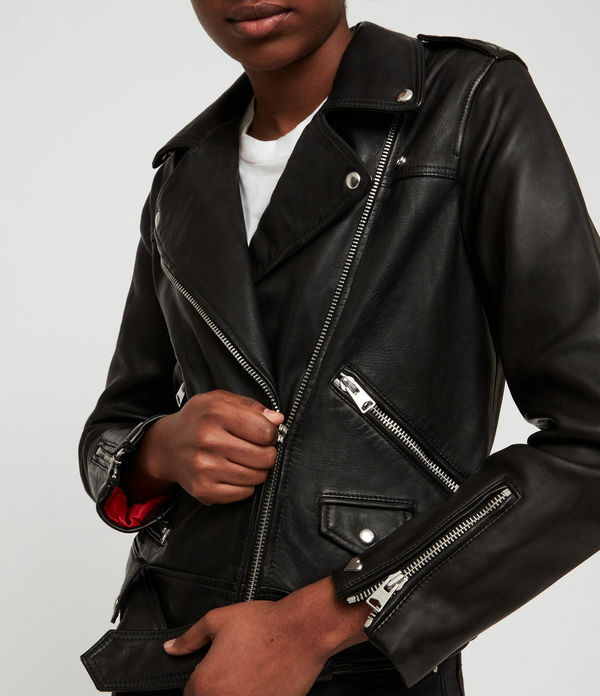 Bikers form the backbone of AllSaints women's leather jacket collection. 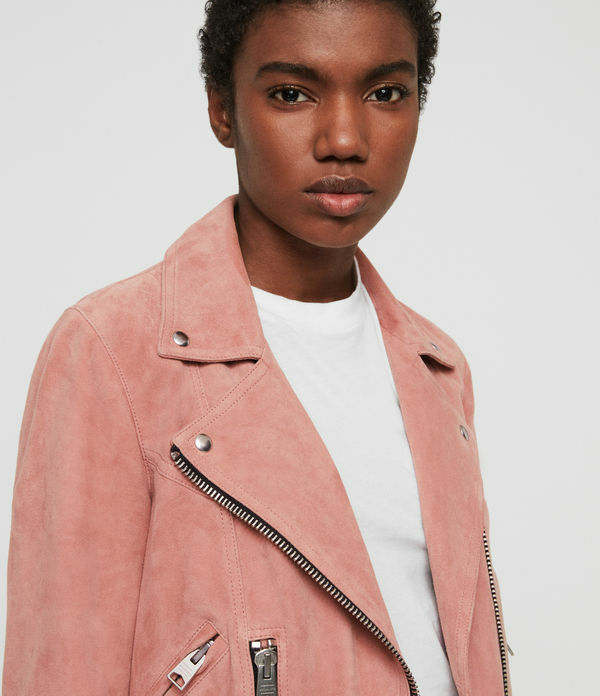 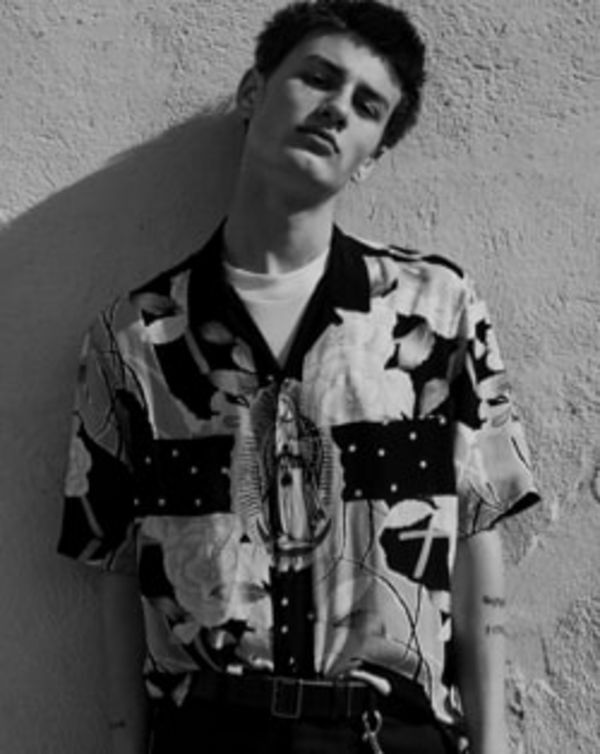 From minimalist, slim-fit styles to heavily trimmed, oversize pieces in classic black and pastel hues - they're instantly impactful.